The Centers for Disease Control and Prevention is telling everyone in the United States to not eat romaine lettuce and to throw any that you might have away due to a new outbreak of illnesses caused by a particularly dangerous type of E. coli contamination. 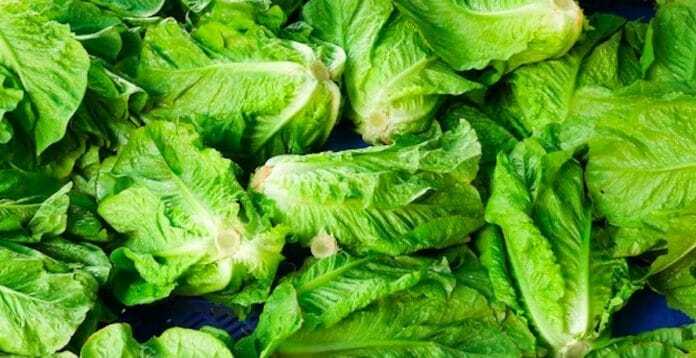 The CDC alert, issued just two days before Americans sit down for their Thanksgiving dinners, reported that 32 people in 11 states have become sick from eating contaminated romaine. Of those, 13 have been hospitalized, with one patient suffering from a form of kidney failure. The Public Health Agency of Canada has reported 18 people infected with the same strain of E. coli. So throw the romaine lettuce out. Seriously. Even if you have already eaten some if it, throw out the rest. Throw it out right now!!! Previous articleWhere should we go in the Coachella Valley for Small Business Saturday?